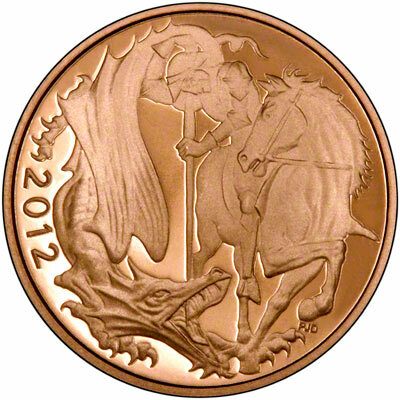 2012 Half Sovereigns - St. George & Dragon - In stock Now! 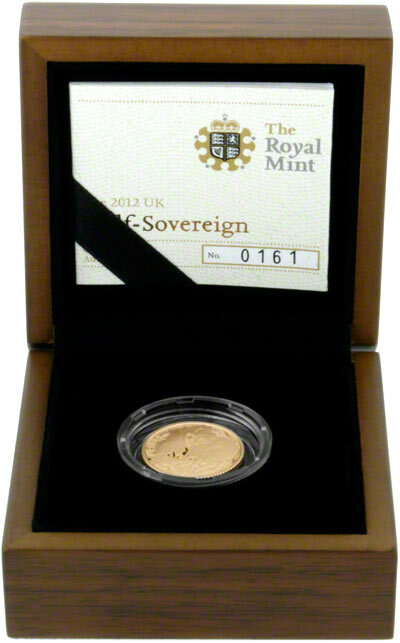 We received our first delivery of uncirculated half sovereigns on the 22nd November 2011. For 2011, the issue limit is expected to be set at a maximum of 250,000. We expect the 2012 issue limit to be similar. The issue limit for the proof versions is 2,250. 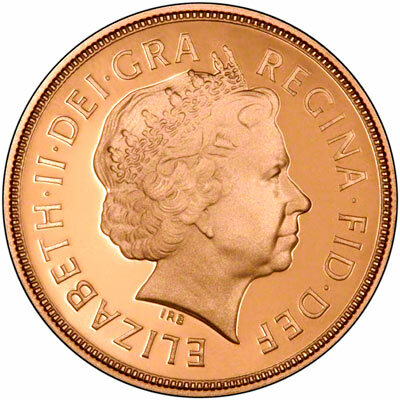 When compared to the Royal Mint price of £195.00 you will make a saving of £56.00 per item when ordering from us.